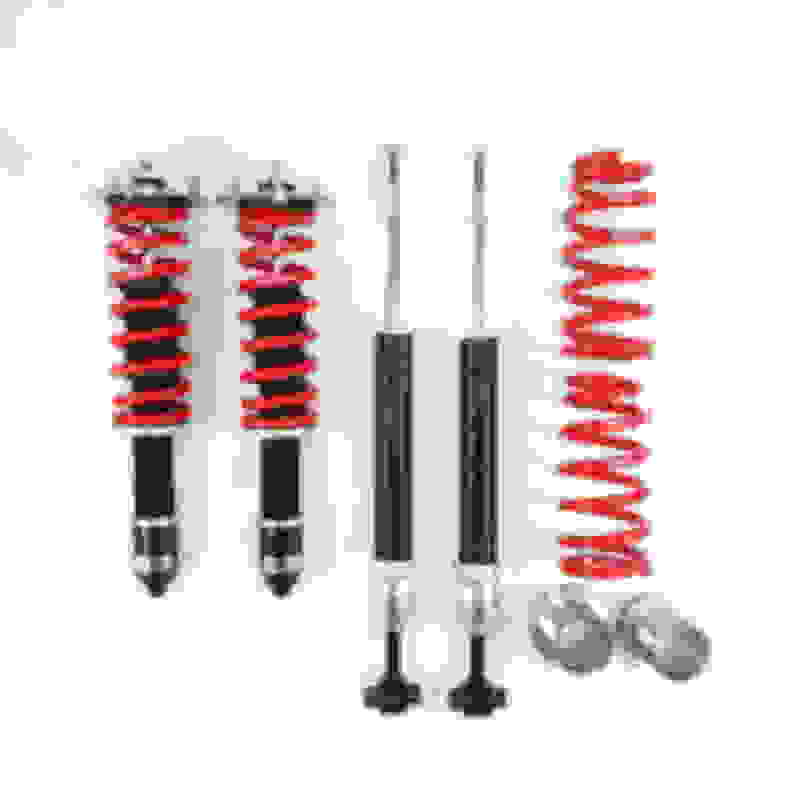 RSR coilovers are in hot demand and are constantly out of stock. We have these coilovers in stock and offer very fast shipping. Please PM a price for a '13 F-Sport RWD to 94587.